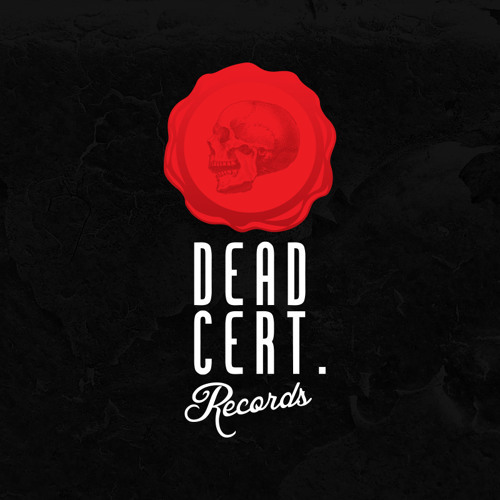 @JackWhoDTxDC & @William-Welt_Eye-Shadow OUR WEBSITE : @DeathTechno DEMO Submission Guide https://www.facebook.com/notes/dead-cert-records/demo-submissions/951423791615608 Welcome to DEAD CERT. Records. We enjoy a sound that excites and instills passion in the listener where "Quality over quantity" is our mantra. Releasing a variety of techno styles, we discover and nurture new artists and feature many highly established names, allowing expression with no boundaries to ensure creativity and freedom. Keeping an open mind at all times, we look for everything from style and originality to how a track would sound in a club for that extra dimension through years of experience. From the Creator of Death Techno and the Owner of 22 Digit Records.